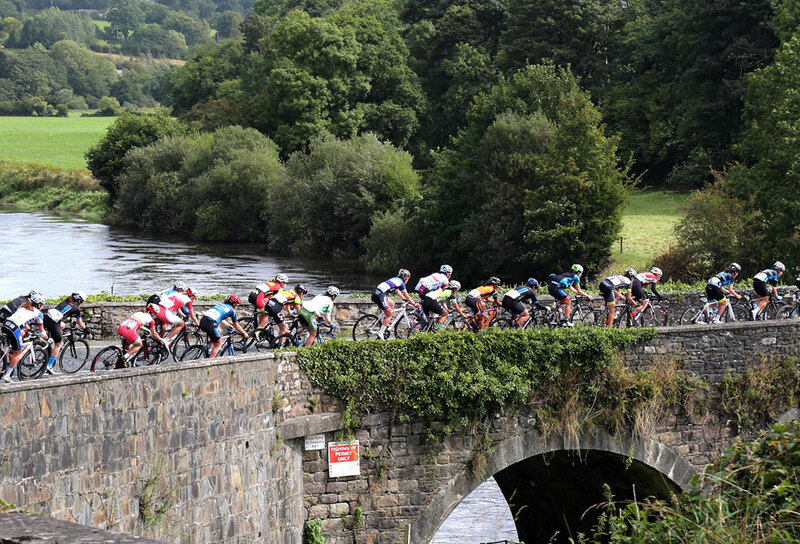 TV Highlights of this year’s An Post Rás na mBan will be televised on Eurosport this coming Sunday, 17th September, at 4.30pm.The half-hour highlights show produced by InForm Sport Media features coverage of all six stages of this year’s five-day race which ended on the Parade in Kilkenny last Sunday. The first transmission of programme is due to follow directly after coverage of the World Championship Team Time Trial event in Bergen, Norway. Broadcast time is, as always, subject to the vagaries of the live programming which precedes it. Eurosport is available in 14 million homes throughout Ireland and Britain and this Sunday’s broadcast is the first of several transmissions of the show around the world championships coverage and beyond. The programme has been scheduled for transmission on a number of further occasions around Eurosport’s programming for the World Championships in the following week. A full provisional schedule of transmissions will be issued soon.